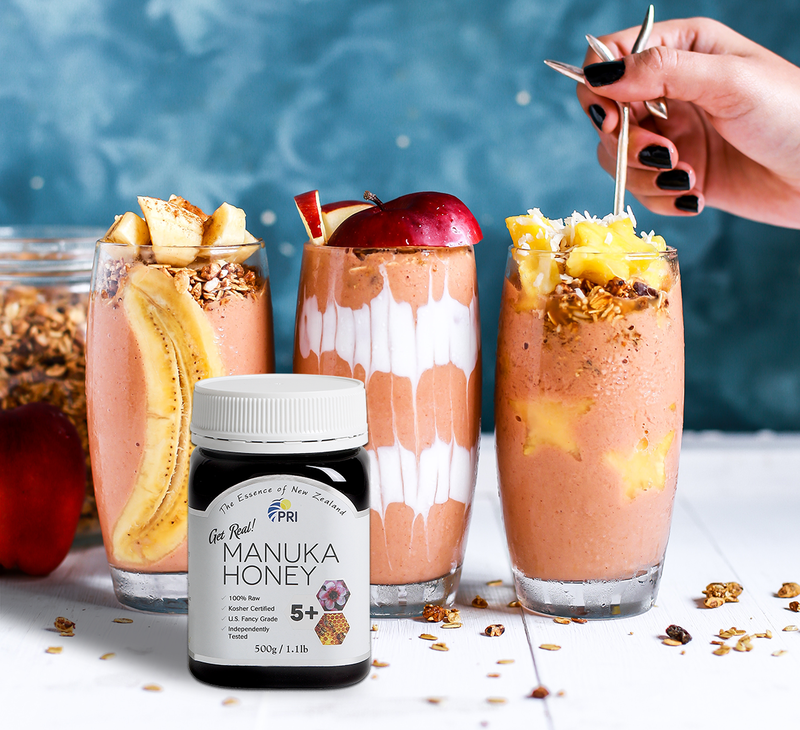 Manuka Honey does double duty after a workout. It may help athletes who use energy in short, intense bursts to maintain optimal blood sugar levels. It also may help in muscle recovery post-training.